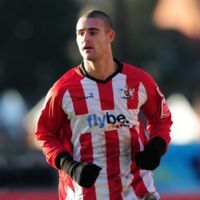 Signed on loan from West Bromwich Albion in February 2010, Haber became the second Canadian born striker to play for Exeter City. 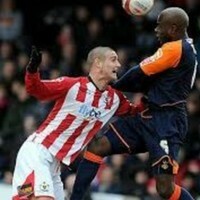 He had penned an 18-month deal a month earlier, having signed for Albion from Vancouver Whitecaps for an undisclosed fee. This followed a four day trial period with the Baggies in November 2009. Haber moved to England on the back of a highly successful first season in Canada, scoring eight goals and recording four assists during the United Soccer Leagues First Division campaign. Haber spent two seasons with the Under-19 and reserve teams of Dutch Eredivisie club FC Groningen. Born in Vancouver, he has also represented Canada at Under-17 and Under-20 levels and was a member of the Under-23 squad involved in qualifying for the Beijing Olympics in March 2008. 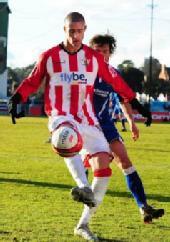 Haber made his Exeter City debut against Stockport County in February 2010, being introduced as a substitute. 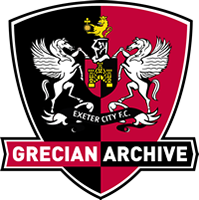 Although he was to feature in five games for the Grecians, he failed to hit the target and returned to West Bromwich Albion the following month. Haber was loaned back to Vancouver Whitecaps in April 2010 and three months later he signed for St Johnstone on a season-long deal. Unfortunately his season came to an abrupt end in November 2010 when sustaining an anterior cruciate ligament injury. St Johnstone offered him a pre-season trial in June 2011 and he signed a contract with them. 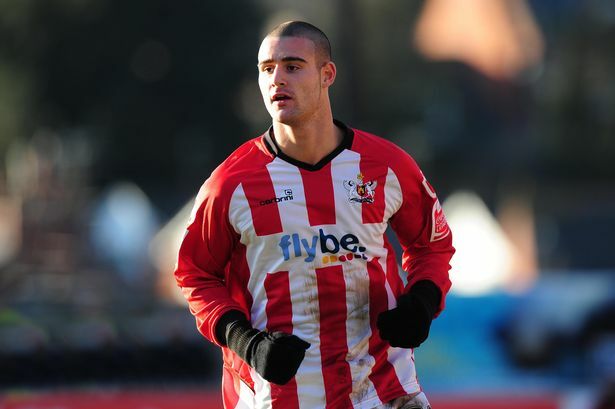 Haber signed for League One Stevenage in July 2012, but was placed on the transfer list in May 2013, joining Notts County in September of that year on an emergency loan deal. 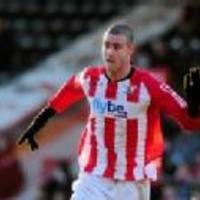 He signed for Crewe Alexandra in July 2014, playing 76 games. In 2016 he signed for Scottish club Dundee, Haber was loaned to Scottish Championship club Falkirk in July 2018, he left Dundee by mutual consent in January 2019. Haber signed with Canadian Premier League club Pacific FC in January, 2019. Haber has represented Canada from the U-15 through to the U-23 Olympic levels. He appeared in all three games in the 2007 FIFA U-20 World Cup, although he was played in an unfamiliar role as a centre-back. Haber made his senior debut for Canada in October 2010, having made 27 appearances and scored 3 as at 2016.